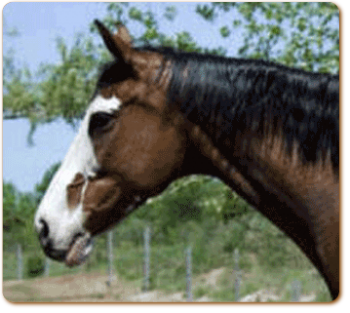 We are thrilled to add this 1997 mare Dodge’s Snowbird (aka Splash) to our broodmare band. This flashy bay sabino Thoroughbred has exactly what we require in our mares, conformation, athletic movement, a friendly temperament and that "splash" of colour to set off everything else! Dodge's Snow Bird was approved for breeding and her buckskin foal FCF Simply The Best by Mirabeau was Premium Siver at the RPSI inspection at Blazing Colours Farms in Wellandport, Ontario on August 29 2011.